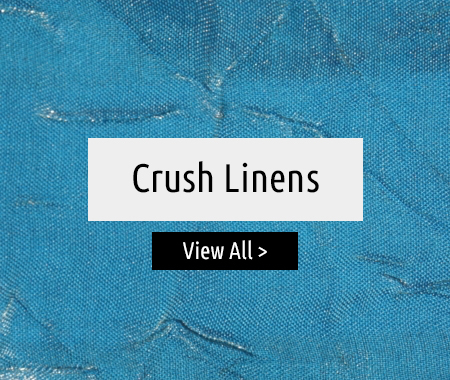 FLEXX Productions carries a wide range of linens with colors to match any event theme. 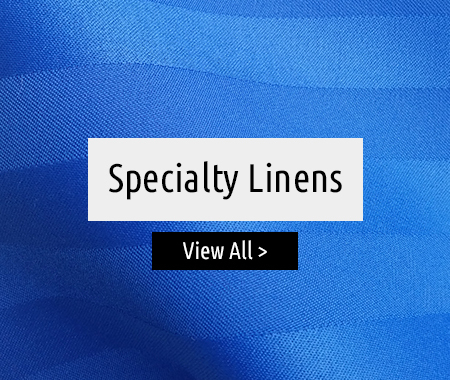 For details on pricing, fabric options, sizes and availability, contact us today! 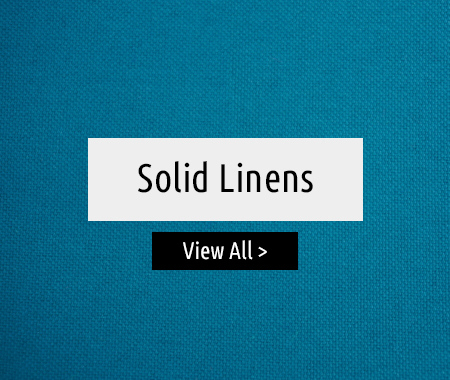 Our linens fit a variety of different table sizes including rounds, cocktails, banquets and squares. Check out our Table and Linen Size Chart here for assistance. To further dress up your event, choose from any one of our colors or fabrics to add a table runner or overlay! FLEXX also offers chair and cocktail table sashes as well as napkins in every one of our colors. All linen are RFID tagged, laundered and pressed here in our facility to ensure that they are processed per FLEXX's standards. Neatly folded on hangers with size labels, our linens are protected with a covering and paired with a linen return bag. Don't see the style you are looking for? Give us a call today! Often times we are able to order in special request linens. DISCLAIMER: Linen colors are not exact. 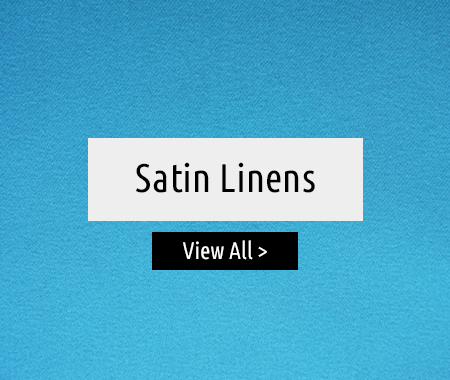 Due to monitor settings, the color online may vary from the actual linen. Visit the FLEXX Showroom to view our color swatches.